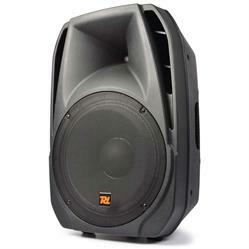 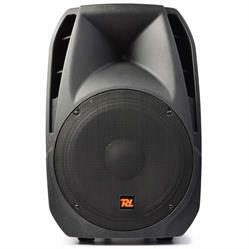 This 2-way 1600W passive loudspeaker has been designed with versatility and longevity in mind. 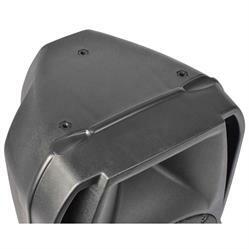 The speaker has an accurate and transparent sound, with almost no energy wasted. 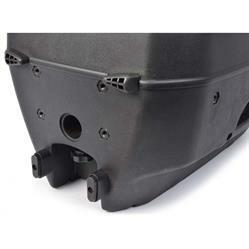 It has been engineered to provide maximum acoustic performance and has a wide frequency response. 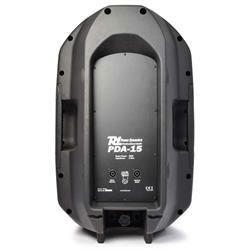 The 15" low/mid woofer delivers a smooth, low-frequency performance with a mightily reliability. Comes with ABS scratch resistant housing, a sophisticated crossover network, high power compression driver with wide dispersion horn, extended frequency response, integrated fly points for rigging etc. 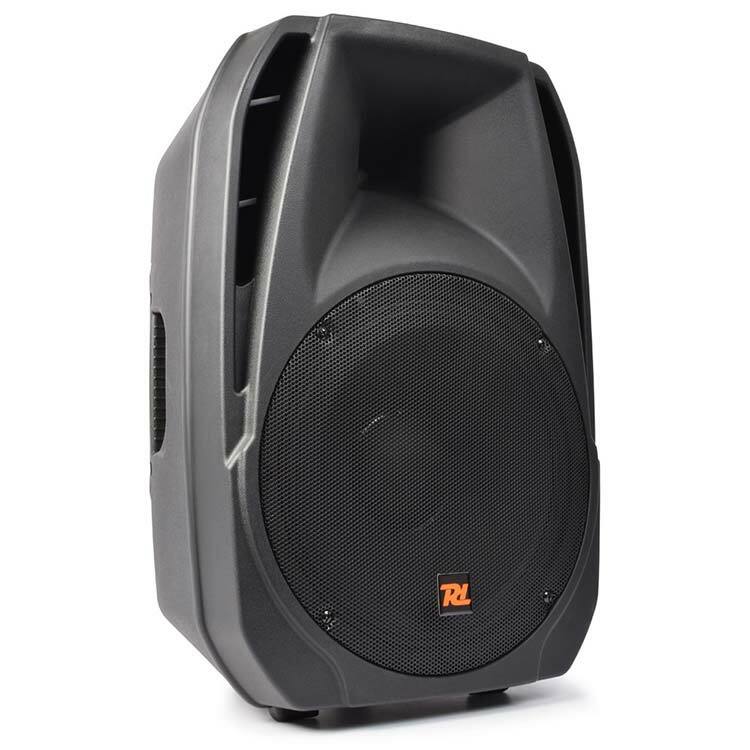 Recommended for Bars, Restaurants, Live music, Clubs, Conference rooms, Small halls etc.